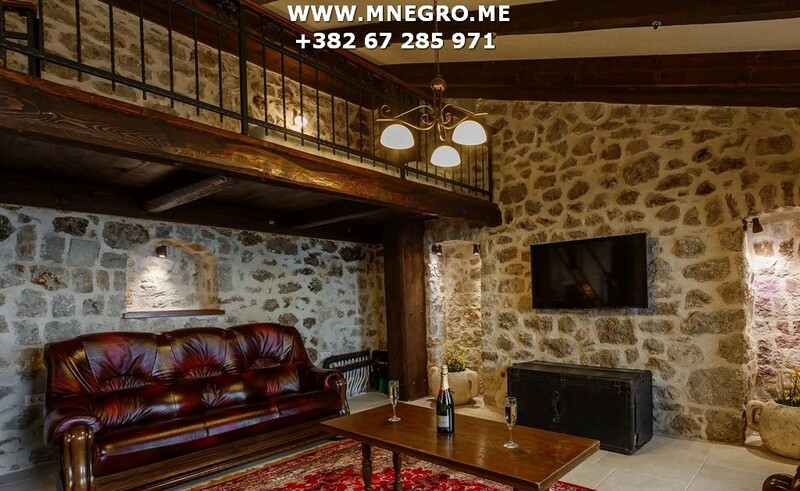 VIP MONTENEGRO Vaction – ME325 Old Olive Lux Authentic old Montenegrin house | MONTENEGRO Villas 2019 rental UNIQUE Vacation for You !!! 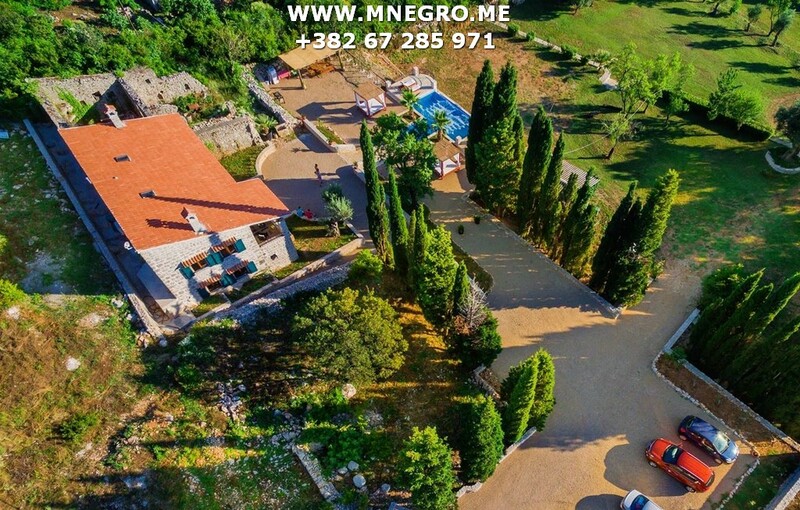 VIP MONTENEGRO Vaction – ME325 Old Olive Lux Authentic old Montenegrin house – MONTENEGRO Villas 2019 rental UNIQUE Vacation for You !!! 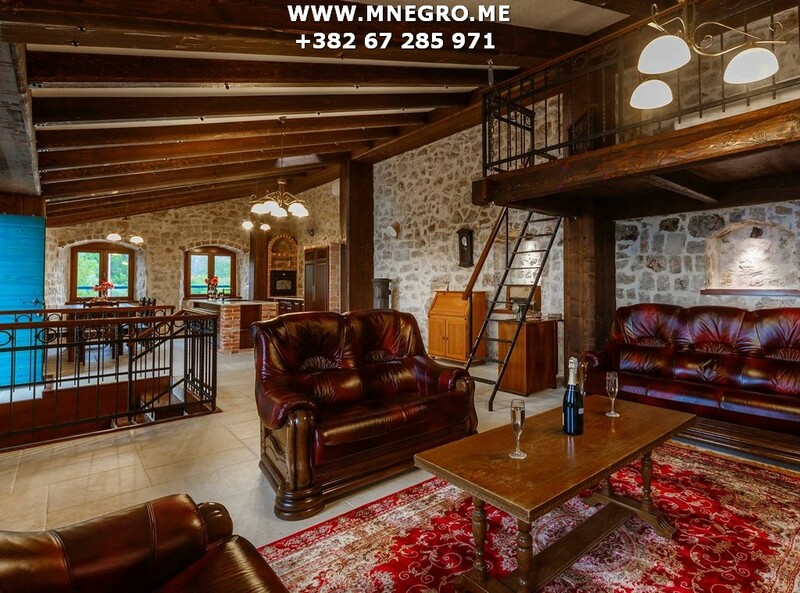 The 17th century building, our Villa is fully renovated and it preserves all the elements of traditional architecture. Local stone, local wood and Italian tiles were used in renovation.